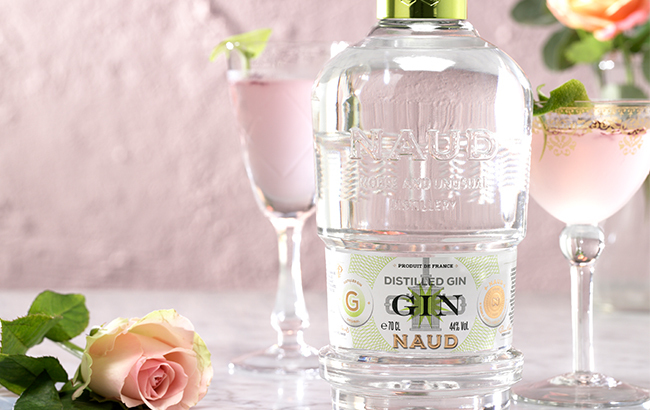 Naud Distilled Gin, produced by French spirits company Famille Naud, has been named gin of the month by subscription service the Craft Gin Club. The French gin is featured in the Craft Gin Club’s February box, which has a Valentine’s Day focus. Inspired by ancient family recipes, Naud Distilled Gin is said to be “distinctive and seductive”, and is led by flavours of juniper and bergamot. Each month, the gin subscription service delivers a bottle of gin, mixers, a magazine, snack and a selection of cocktail ingredients to its subscribers.